Ladies! You should pay extra close attention to this one. A new study in Ontario, Canada followed 7000 workers and concluded that women who take on over 45 hours a week have a 50% higher chance of developing diabetes than those who work between 35 and 45. And yes, I’m leaving men out on purpose– the study showed that working the same amount of overtime did not have the same effect on men. If I told you that I was surprised by these findings, I’d most definitely be lying because lifestyle habits do tend to affect your chronic disease risks. However, the differences between men and women are something that I’d like to touch upon in more detail while using a functional medicine lens. When I said I wasn’t surprised by these findings, it’s because a common denominator between diabetes development and working overtime is stress. Stress is a well-known trigger of inflammation-related diabetes, so I’ve dedicated a two-part series to the lifestyle and biochemical differences between men and women. We all know that men aren’t from Mars, and women aren’t from Venus, but we may not be a similar as we think when it comes to disease risk factors. You punch in; punch out, turn your computer off for the day, and head home. But this isn’t your first rodeo– you know the work doesn’t stop there. Women often find themselves leaving work only to find more unpaid work waiting for them when they get home. I’ve seen plenty of female patients who, when reporting their daily routine, admit that they wake up at least an hour before the rest of the family to prep for a smooth-sailing morning. And their nightly routine? Well, that consists of heading to bed hours after their spouses and kids to make sure everything is ready in the morning when they wake up (an hour before everyone else). Not only that, but women typically report getting fewer hours of sleep than men. It’s a vicious cycle that asks women to ignore self-care. Between meal prep and prepping for that big sales pitch, many women struggle to find the time to keep up a healthy routine that involves exercise, sleep, and good nutrition. This often leads them to forget about self-care, which leads to a weakened immune system and a restorative process that’s not getting nearly enough attention. Many of my female patients say that between work and the long to-do list waiting for them at home, they don’t have time to cook, so meals come from a package or a drive-thru window, which means they’re most likely filled with additives and not much else. Busy boss women also often need to put exercise on the backburner in order to maintain their busy schedules, and this can really increase health risks. What’s interesting, however, is that when men stay at the office for over 45 hours a week, they are more likely than their wives to head to the gym. This could perhaps be because their wives are picking up the extra slack while they’re working overtime. Generally, women work just as hard and sometimes harder than men in the exact roles at work, but get paid less. However, research still shows that there are stricter performance requirements imposed on women than men. This may explain why women feel the need to put in those extra hours. 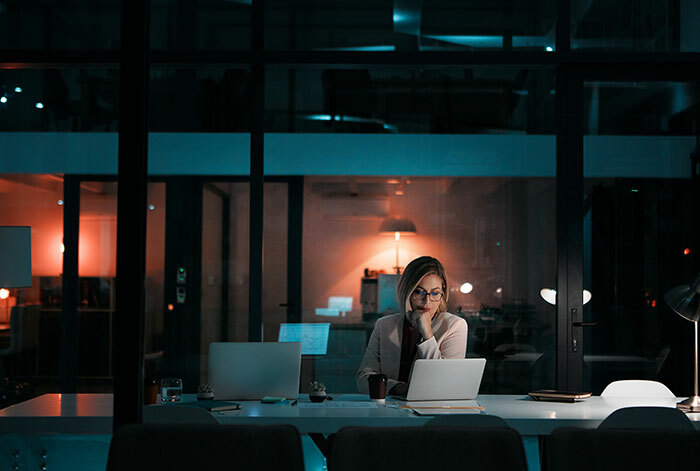 Women have also been shown to experience more emotional stress at work from social structures and psychological demands, which they don’t tend to leave at work when they clock out. 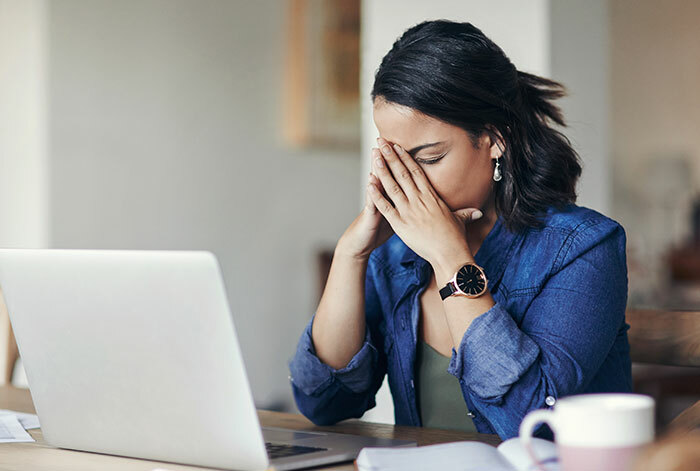 Women aren’t the only ones facing loads of stress at work, but they do have extra stressors that can come at a serious cost. In part two of this blog series, I’ll discuss the physiological differences men and women face in light of this stress. Either way, regardless of gender, make sure you’re not sweeping stress under the rug. Stress-related diseases don’t discriminate, so it’s best to get ahold of your stress before it’s too late. Make sure to find a functional medicine practitioner who can help you find ways to manage your stress effectively and come up with a treatment plan that will help you restore balance.